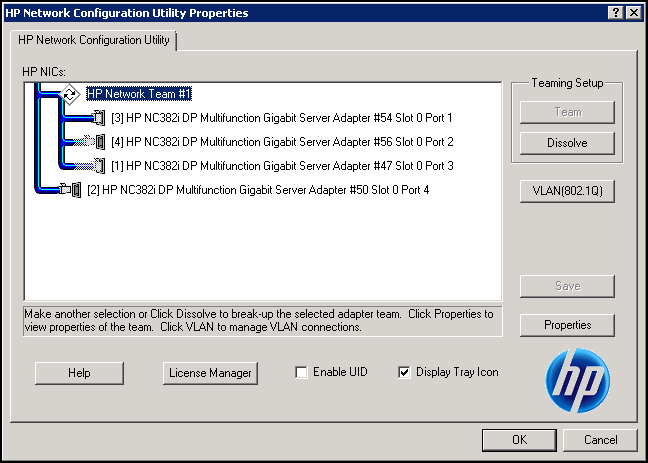 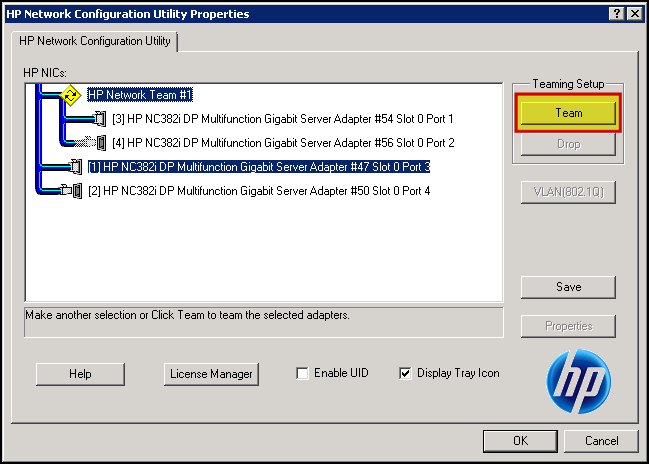 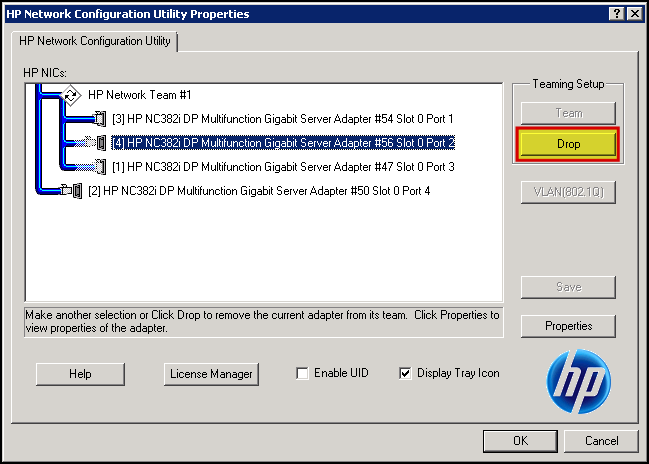 A port has died on your NIC and is showing as disconnected in your HP Network Team. 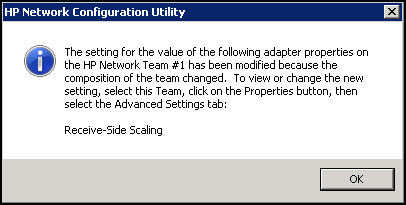 The Network Team is no longer redundant. Make sure another port is connected from the NIC to a switch.